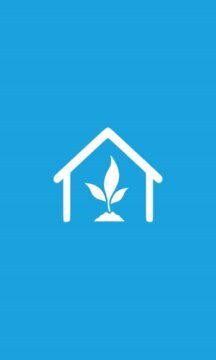 This app helps you take care of your precious plants, so that they grow better, live longer and bloom more often. 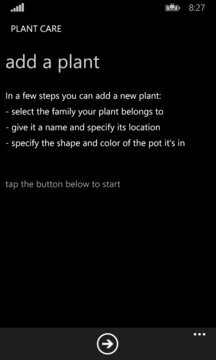 Via it's live tile, the app notifies you when it's time to water your plant, give fertilizer or mist the leaves and provides instructions about what to do when. The app is powered by the Plant Care Engine by Koubachi. If you buy a Koubachi Wifi Plant Sensor, this app will show and make use of the readings of this device.